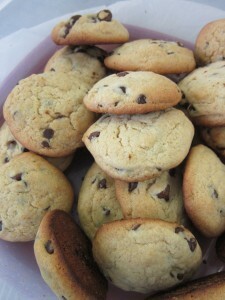 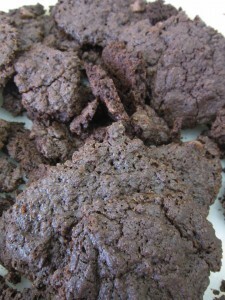 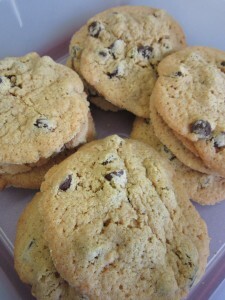 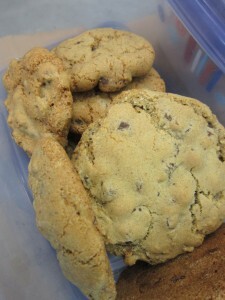 Today was the “Cookie Bake-Off” with my Summer Campers. 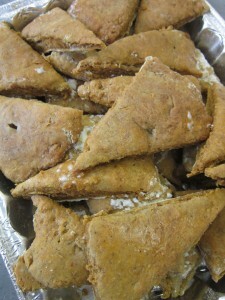 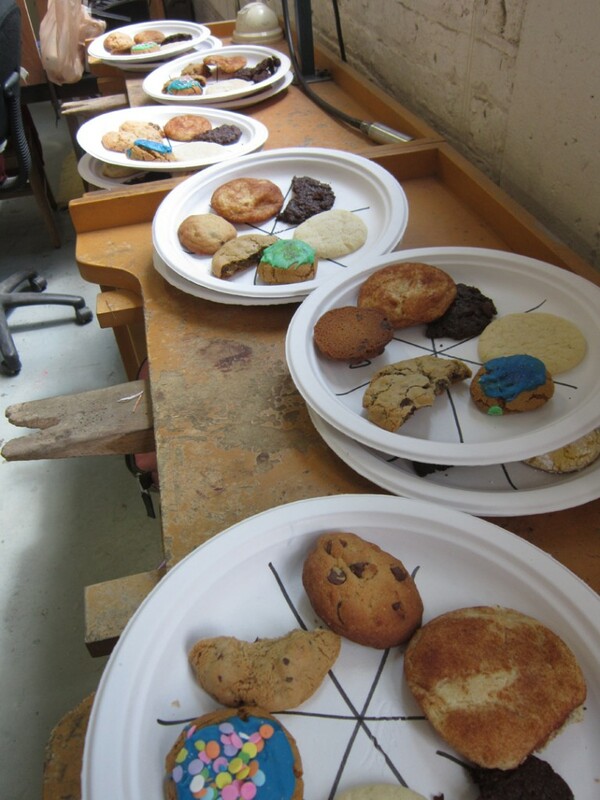 We had twelve homemade options to choose from thanks to some very talented baking kids!!! 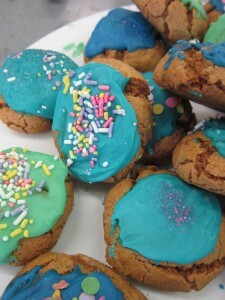 Yummy… and quite entertaining to see my campers after all that sugar!!! 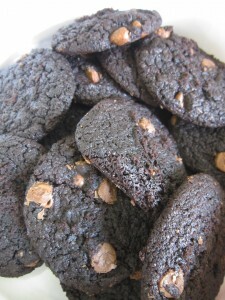 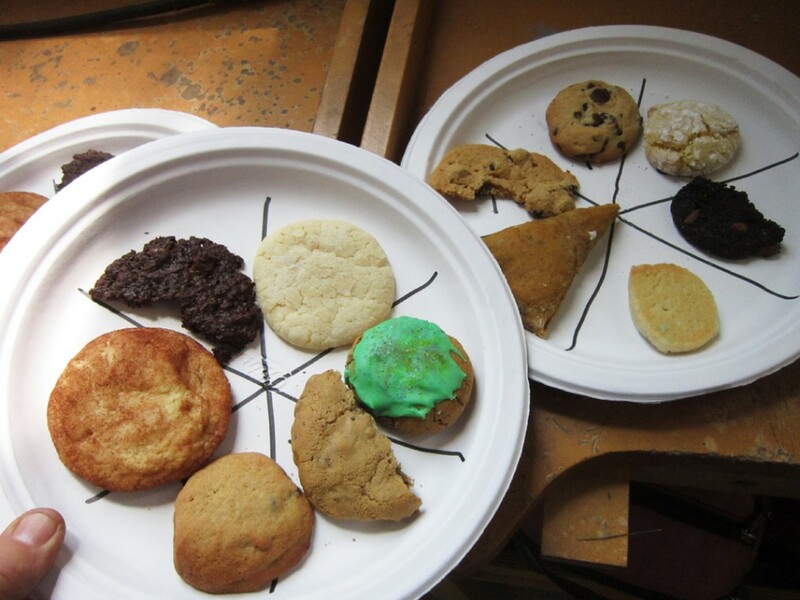 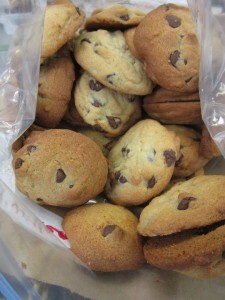 A sampling of all twelve cookies for everyone to taste-test and vote!!! 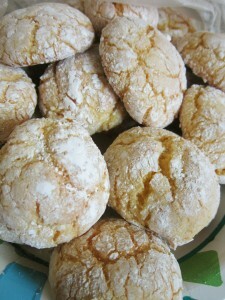 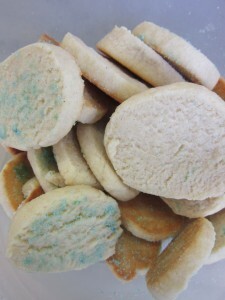 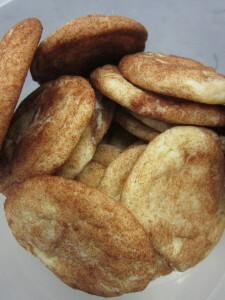 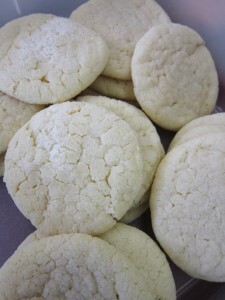 Yes, that last one – the white Sugar Cookies were the WINNER!!! 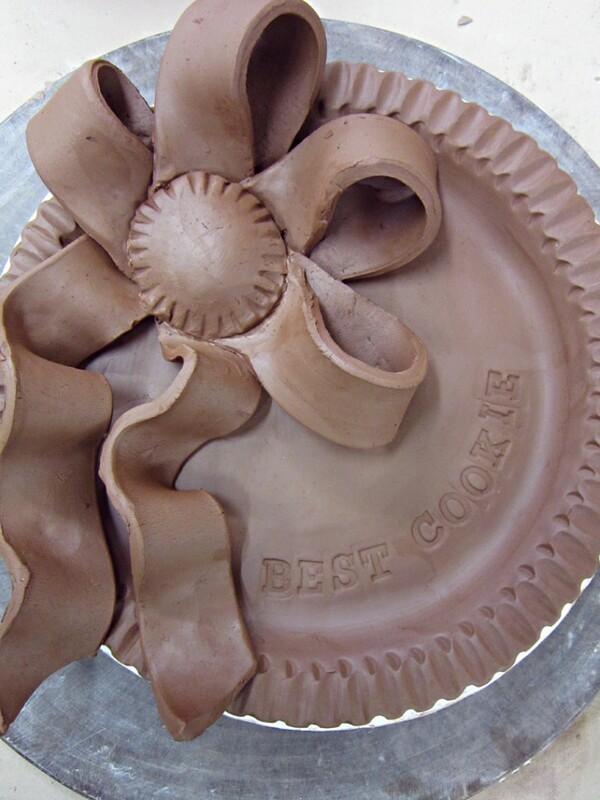 And will win the coveted “Best Cookie” Trophy plate that I made.